Donald Trump is a “racist Ku Klux Klan and Nazi sympathizer,” Labour MP David Lammy said as he protested plans to welcome the US President to Britain on a state visit. 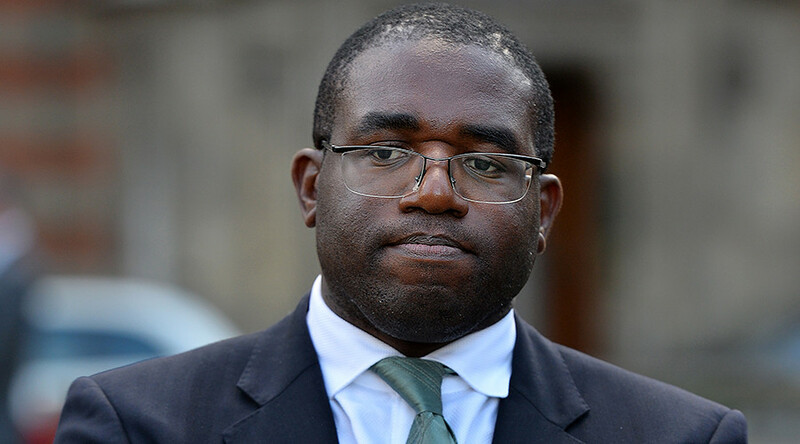 Lammy, a former higher education minister, said he is willing to “chain myself to the door of Number 10” if plans for Trump to come to the UK next year materialize. “If Trump comes to the UK I will be out protesting on the streets. "He is a racist KKK and Nazi sympathizer,” he tweeted. Lammy, who ran in the London mayoral contest in 2015, made similar remarks at a fringe debate during the annual Labour Party Conference in Brighton on Monday, where he called on the public to protest against the Republican leader’s visit. “We need to martial our efforts to fight. I will be on the streets when eventually they cave in and let Donald Trump into this country,” Lammy told the audience. “The man is a racist. The man has Ku Klux members in his inner team. The man thinks it is OK to have protesting Nazis on the streets. Prime Minister Theresa May invited Trump when she visited him at the White House in January soon after he was sworn in as the 45th US president. It stirred public outcry amid claims it would be “an embarrassment to Her Majesty the Queen,” with a petition opposing the visit garnering more than 1.8 million signatures. Lammy’s comments mirror those of Nick Dearden, the director of Global Justice Now, which is part of the UK Stop Trump coalition. He said Trump should be denied the privilege of a state visit especially after failing to outright condemn far-right groups following the Charlottesville violence in August. 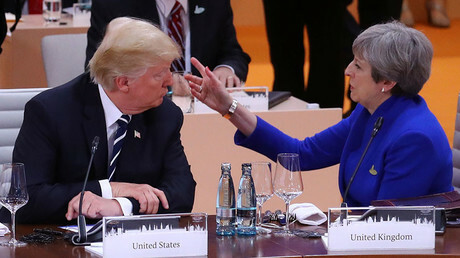 “Theresa May’s decision to invite Donald Trump for a state visit to the UK has always been highly controversial, but now that the President is nakedly sympathizing with neo-Nazis, there has never been a more obvious time that that invitation must be rescinded immediately,” he said, the Independent reports.